The number of seats listed in the updated and valid price lists (and all other means of communication) includes also the seats not roofed and hence unprotected by weather conditions on the open decks of the vessels. Live music, buffet and any other staging elements additionally reduce the number of seats and need to be included in all planning as well as the criterion “bad weather“. Any kind of staging (decoration, music performance, etc. 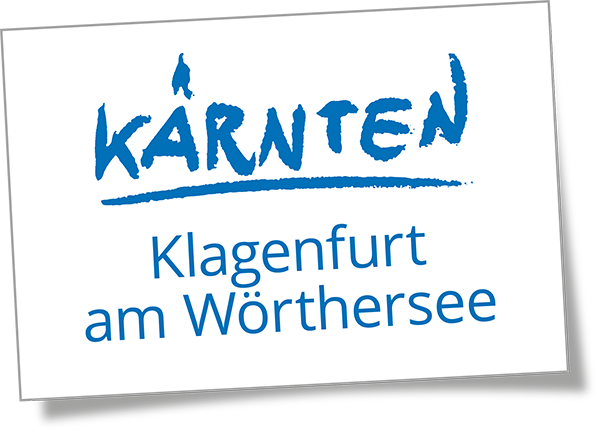 ), require the explicit consent of the Wörthersee Schifffahrt GmbH, hereinafter referred to as WSG. Furthermore, out of consideration for the accommodation facilities around the lake and due to the legal noise prevention stipulations, any kind of noise causing performance (e.g. music etc.) is only possible until 11pm (in this context we explicitly point out the noise prevention stipulations of the WSG). 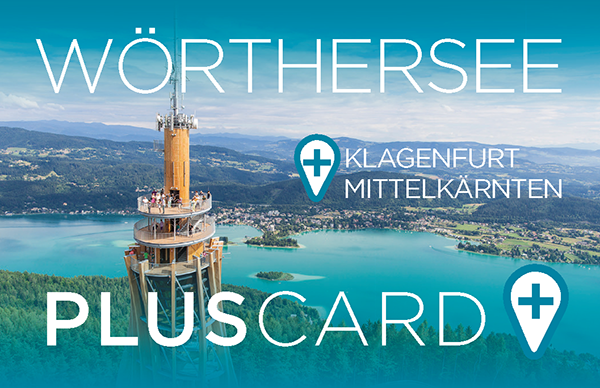 Special permits in this effect may be granted by the Wörthersee parish, or the department 8 of the carinthian federal government, respectively. The notification to the AKM (national music tax) as well as the payment of any fees for the performance of live music and any other artistic performances has to be executed by the client/organizer. Regarding all business affairs between the client/organizer and the WSG only these “General Terms and Conditions“ are valid. Regulations to the contrary issued by the client are only valid if the WSG has accepted them explicitly and in writing. Should individual regulations of these “General Terms“ be invalid, the commitment regarding the other regulations agreed upon and the contracts based on them, are still binding. The ineffective regulation has to be replaced with an effective one closest to its purpose and effect. For the conclusion of a contract a written order agreement requires to be proceeded by an exact written offer. Verbal agreements are only valid when confirmed in writing. The order to the contractor may be executed in person, in writing, per e-mail or over the phone. To ensure an execution of the project within the framework expected by the owner, all contents regarding the respective business agreement (gastronomy, catering, decoration, music, etc.) need to be executed via our office. In the case of supplements to the agreement, or any other agreements with external service providers as well as a sub contractor, we indemnify and hold ourselves harmless in respect of legal proceedings and claims and will charge any resulting additional expenditures. 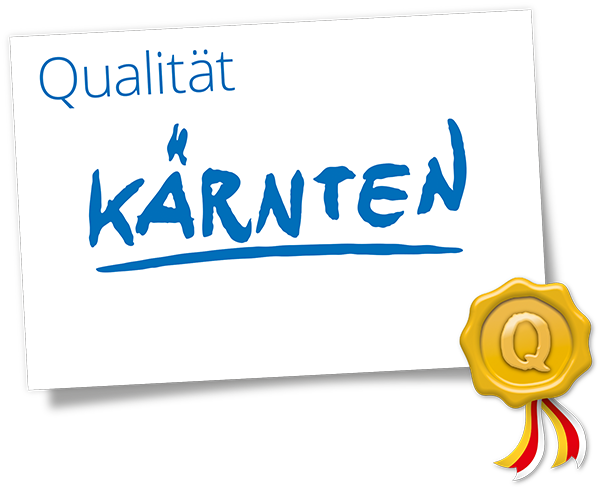 In general, all offers are valid 14 days from quotation date. A modification of this deadline for submission of quotations is possible in case of need and requires a written agreement. In case of impracticability of the service offered due to vis major, atmospheric conditions or technical difficulties, no claims for indemnification may be enforced. However, the down payment made will be reimbursed in any case. Third party-catering is only possible with the approval of the WSG, and requires a separately agreed upon payment on account. The organizer takes notice that in case of charter rides/events during which food is served, the WSG needs to be notified of the exact number of participants 7 working days prior to the event at the latest. This number needs to be communicated in writing and is regarded to be a guaranteed number according to which charges will be made at any case. In case no further agreements are made, all beverages will be charged according to consumption. Opened beverage units/packages are regarded to be used hence will be charged. The organizer takes over the personal liability for all damages caused by the client’s/organizer’s guests or by their staff members or anyone else authorized by the client/organizer, also may these damages be caused without contributory negligence. The organizer obligates themselves to fully compensate for any such damage. All prices are quoted, even without explicit indication, in EURO without legal taxes and dues added. We require a down payment of 30% of the charter price excl. VAT to be received within 10 days of the billing date. The residual amount will be charged after the service has been performed. The client/organizer is not entitled to hold back payments because of a not fully performed service or because of insufficiencies as long as they are not consumers according to the Consumer Protection Law (KSchG.). In case of a delay of payment, an 8% interest rate is agreed upon. The receipt of payment confirms the act in the law. From the acceptance of the order until 60 days prior to the departure/event date € 300,– (excl. 20% VAT) of the total price, starting from 30 days prior to the departure date 50 % of the o´total price, starting from 14 days prior to the departure/event date 70 % of the total price, and starting from 7 days prior to the departure/event date 100 % of the total price are agreed as cancellation fee. It is explicitly stated that a cancellation of the order has to be submitted in writing for reasons of validity. For any disputes deriving from this contract the exclusive jurisdiction of the court is the federal capital of Klagenfurt as well as the application of the Austrian law is agreed upon. The vessel’s crew is responsible for the maintenance of safety and order on board of the vessels and the ship piers. Therefore, we kindly ask you in your own and in all passengers’ interest to imperatively obey all crew orders. PARENTS and CHAPERONS respectively will be held liable for the safety of their kids and all other persons who need supervision on board of the vessel. INFANTS (under 6 years of age) are only allowed access to the vessel when accompanied by an adult. All passengers until the completed 5th year of age are considered INFANTS; all passengers from the 6th to the completed 15th year of age are considered CHILDREN. are met without a valid fare card or ticket. harass other passengers due to drunkenness or inappropriate behaviour or endanger the operation of the ship due to their behaviour. are under 6 years of age and are not accompanied by an adult or a chaperon (minimum at the age of 15). may not proceed beyond the safety area (railing, handrail, etc.). may not open the exit doors and protective grating arbitrarily. may not soil the vessel wilfully, in particular the dumping of cigarette butts is forbidden and no objects may be thrown into the lake. may only use the entrances, exits, ship piers, quays, accesses, stairs, etc. designated for embarking and disembarking the vessel. may only embark and disembark when the vessel is tied on to the pier and the ship’s crew has given permission. Objects, which can be carried on the lap of the passenger without hindrance, annoyance or endangering of other persons on board, are regarded as carry-on luggage. Carry on luggage and luggage as well as DOGS (due to safety restrictions dogs need to wear a muzzle and must be kept on the a leash!) and small animals in containers may be taken along for free but only in combination with a valid fare card or ticket of the owner and under the sole responsibility of the owner. *) During chartered trips and theme trips the transport of bicycles, luggage and animals is not permitted. Furthermore, embarking the vessel with INLINESKATES is not permitted due to safety regulations. 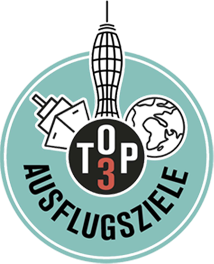 In case lost property and objects left behind are found, they will be deposited with the ship’s crew and may be picked up the next day at the office of the navigation company, Friedelstrand 3, in Klagenfurt, by the owner. In case of vessel failures, changes of schedules and the likes, no compensation is executed. Tariff Regulations & Conditions of carriage of the navigation company Wörthersee Schifffahrt GmbH apply.